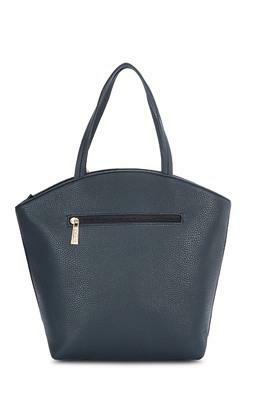 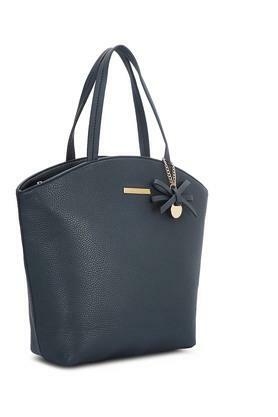 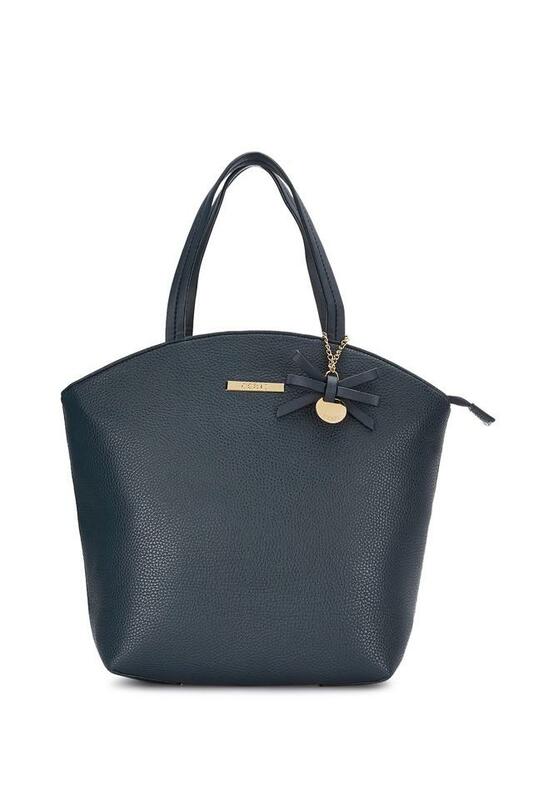 This tote handbag from the house of Ceriz is secret style weapon in your closet. Featuring a short strap, it is convenient to carry while the use of good quality non-leather material ensures easy maintenance and longevity. 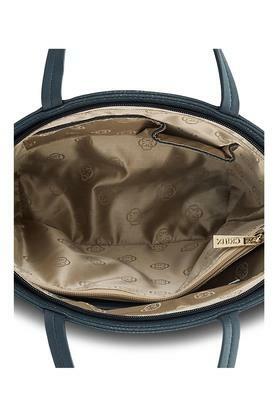 Also, it comes with a zipper closure, which lets you carry your belongings safely. 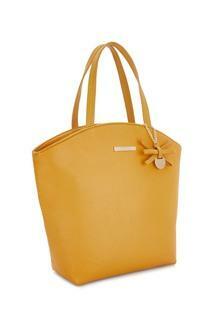 Stylish and spacious, this tote handbag will be a great addition to your accessory collection.